I am far from a whisky fan. In fact, I can’t even stand to smell the stuff. Luckily, though, Euan (clue is in the name) is – by genetics – a whisky fan. Being Scottish and all. Whether it’s actually in their blood, or whether it’s because they feel they have to like whisky, we’ll never know. (Except that it’s the latter…). 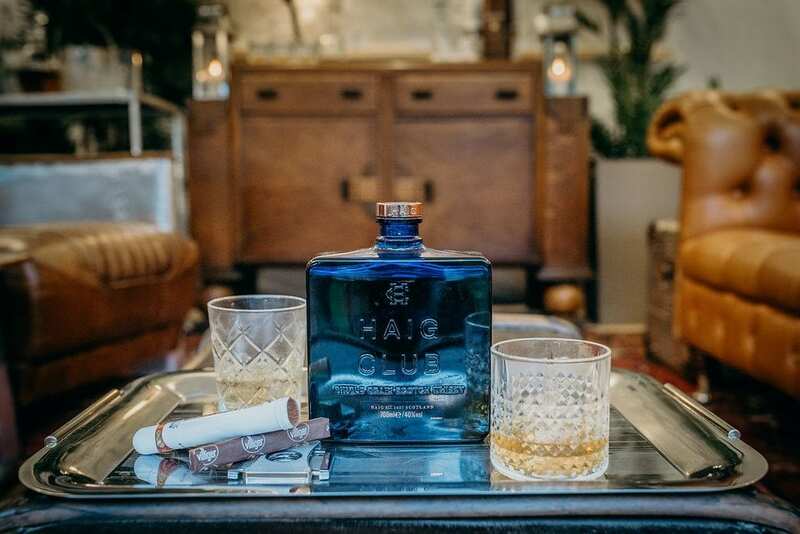 Annnyway, because of our gin tasting sessions, our Ever After gin bar gets a lot of attention. But there hasn’t been a whole lot on the whisky side of things, so it’s time I gave you some whisky tasting notes! While Euan had the task of whisky tasting last week (I say task, I mean pleasure), I did some research. 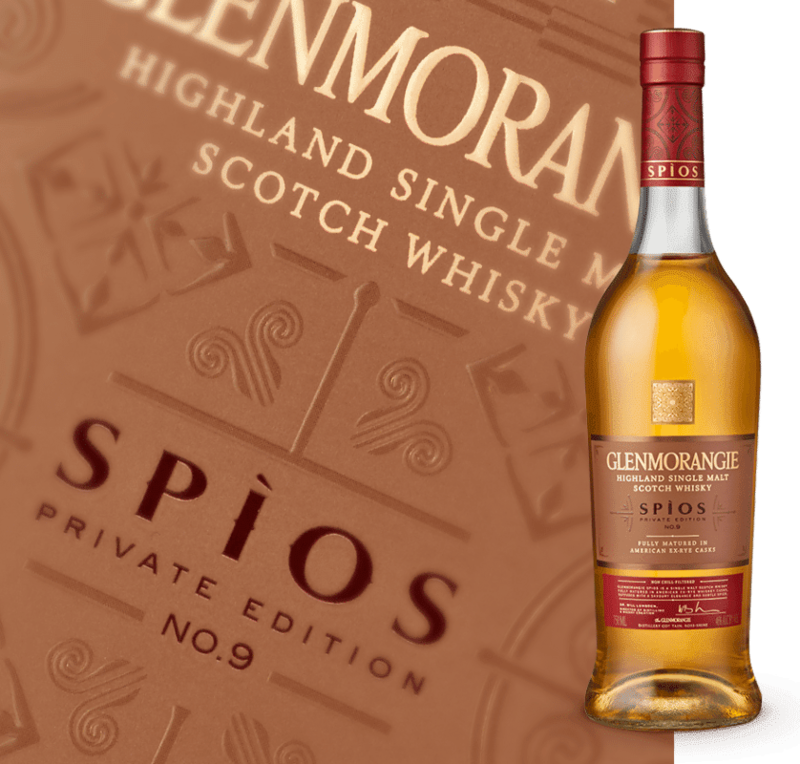 He tried two Scottish whiskies; Laphroaig Lore and Glenmorangie Spios, and I filled my brain with info. 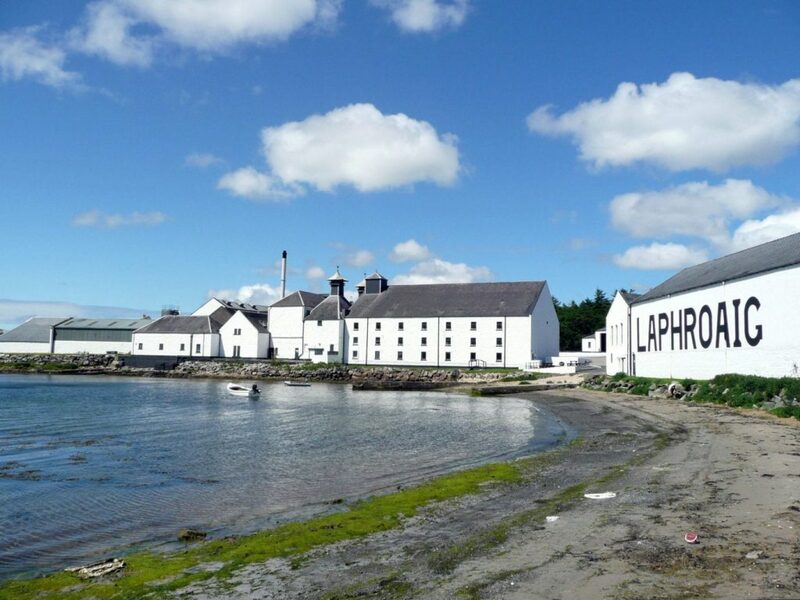 Laphroaig Lore whisky is made on Islay, the southernmost island of the Inner Hebrides of Scotland, since 1815. There are (apparently) very unique elements that make Laphroaig the whisky it is. The Kilbride Stream, hand-cut peat, floor malted barley, cold-smoking kilns, mash tuns, copper alchemy and the subtlety of oak aging. Each and every stage crucial in producing the most richly flavored of all Scotch whiskies. They have a fantastic website with loads of info about their process and history. Take a look! On the nose: Rich and smokey with a slight sweetness that is probably vanilla. “An alcoholic bonfire of flavours” (Euan’s words, not mine…). Taste: A very rich flavour. 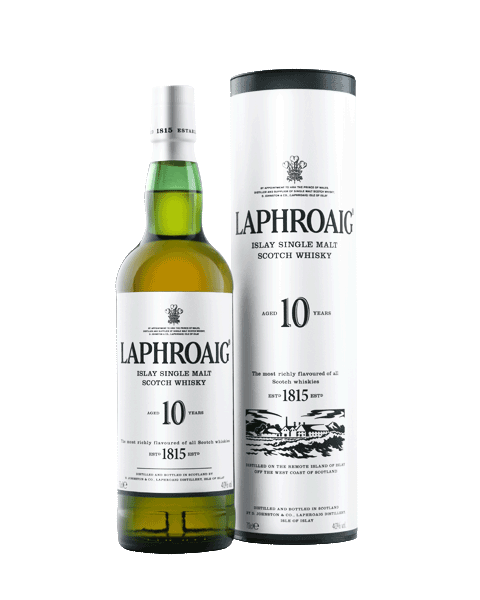 Initially spicy with a blast of peaty-ness, but moves towards a sweeter taste. Finish: Quite a dry finish with a spicy yet sweet lingering aftertaste. Glenmorangie was created in 1843 in the Scottish highlands. The distillery is home to the tallest stills in Scotland at 8 metres high. This means that only the very lightest and purest vapours make it to the top, therefore giving a smoother, more elegant whisky (or so I am told). You can learn more about this history and distilling process on their website. Let’s see what Euan thought. On the nose: Toffee flavours with hints of vanilla and spice. Taste: Another rich flavour with medium sweetness due to a fruity taste, picking up on hints of cherry. Finish: The rich taste lingers to the end, with a spicy oak finish.